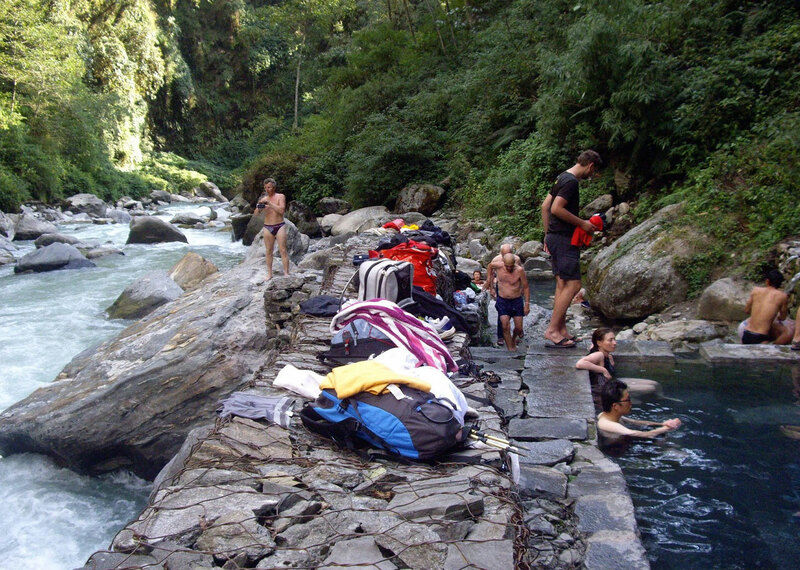 Popularly known as Annapurna Sanctuary trek is truly a classic trek. 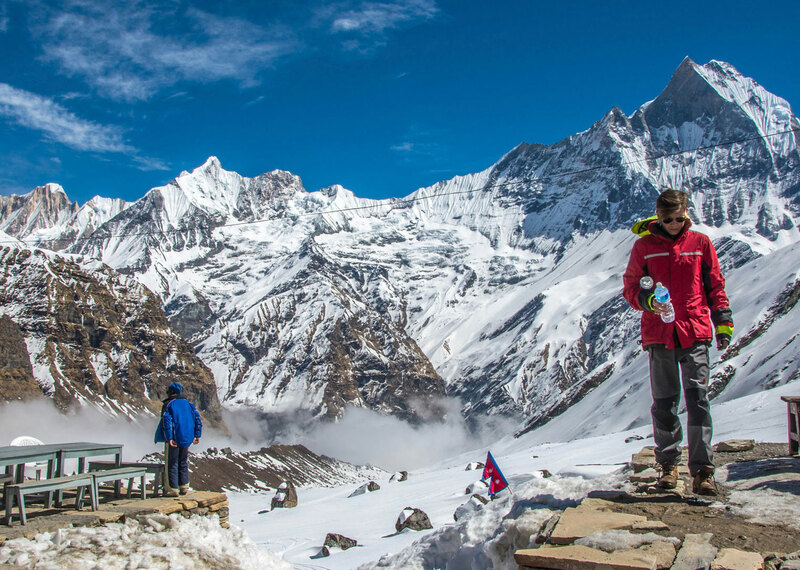 You will hike amidst some of the highest and most spectacular mountains in the world such as the famous fishtail peak of Machapuchare as well as Annapurna I and lll, Annapurna South, Gangapurna and Glacier Dome. 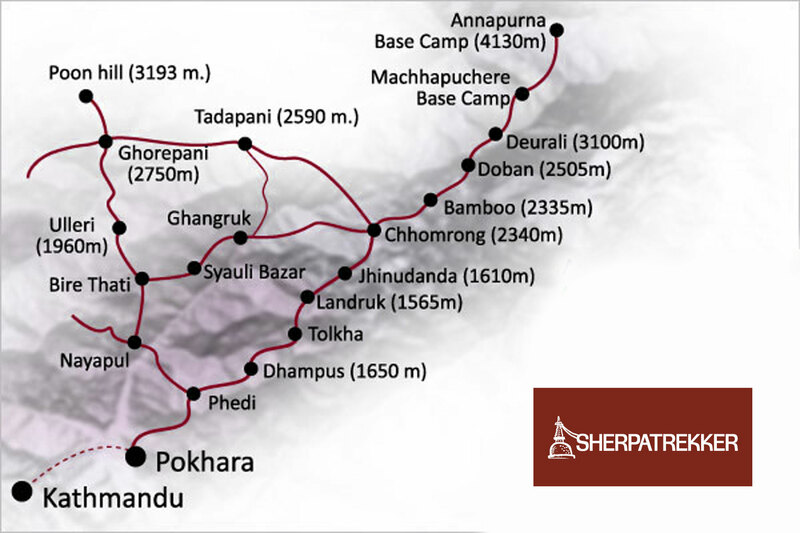 The Annapurna Sanctuary is a high glacial basin lying north of Pokhara. 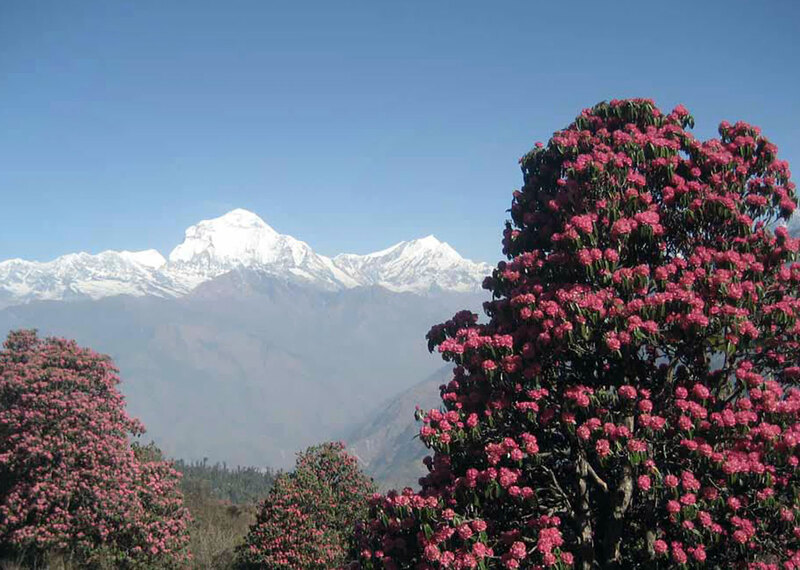 Situated below a ring of eleven of Nepal’s major peaks, it has spectacular views of each of these giants. This magnificent amphitheatre is called a ‘sanctuary’ not because of laws that protect wildlife within its boundaries, but because of its natural serenity, beauty and the divine presence of the Hindu goddesses Annapurna and Gangapurna. One can sit in the Sanctuary meadows at 13, 200′ / 4000m enjoying the views of these legendary mountains towering several kilometers above in all directions. This isolated cirque of peaks can only be approached by one route, a deep gorge that carves into the fortress of mountains between Machhapuchhare and Hiunchuli. Trek: Annapurna B.C - Bamboo (2310 m) 6 hrs. 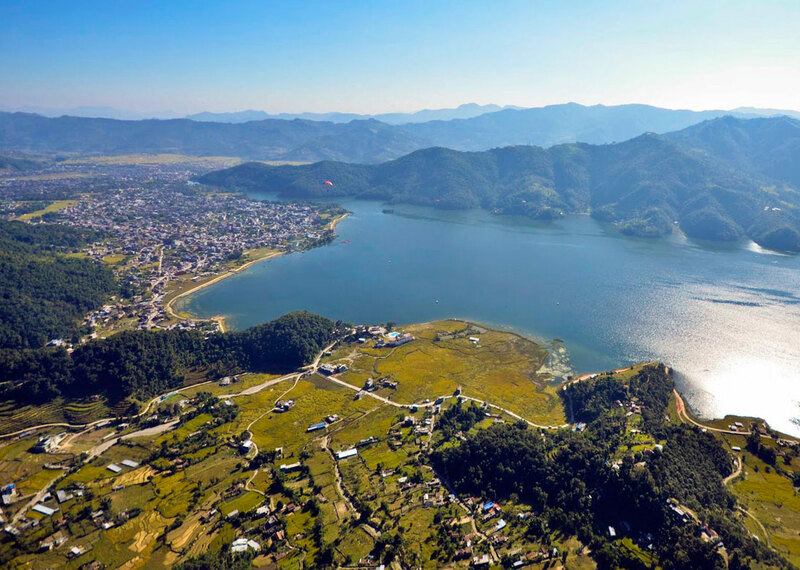 Kathmandu to Pokhara drop /pick up by private Car : USD 125 each way &amp; Jeep/hiace: $ 250 each way.